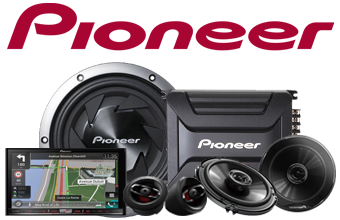 Leaders in vehicle connectivity and entertainment, Pioneer are well known for making the kind of in car audio products that make driving more enjoyable. 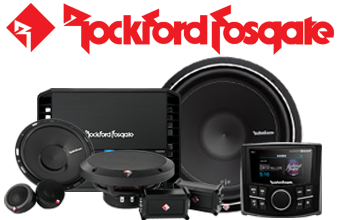 With over 35 years in the game, Rockford Fosgate know what it takes to deliver quality sound in your car, boat or recreational vehicle; it's just what they do! 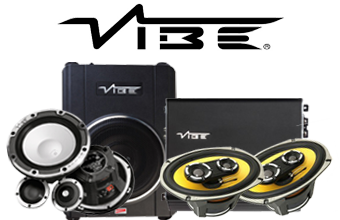 Pushing the boundaries of audio innovation, VIBE Audio's mantra is to create the the best, most innovative audio products without sacrificing quality or style. 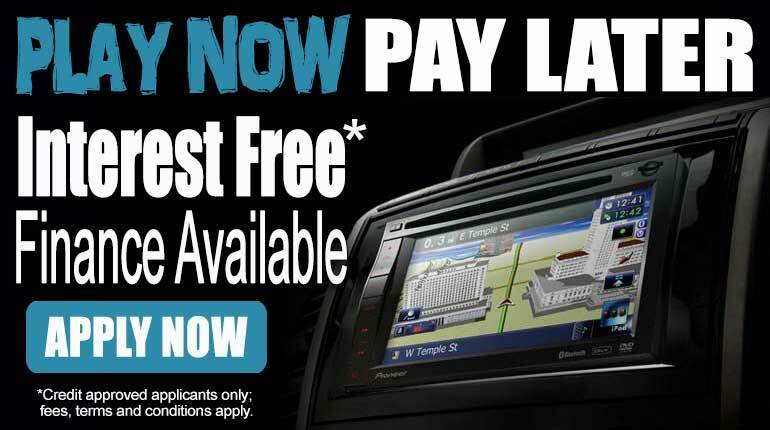 That's the VIBE difference.